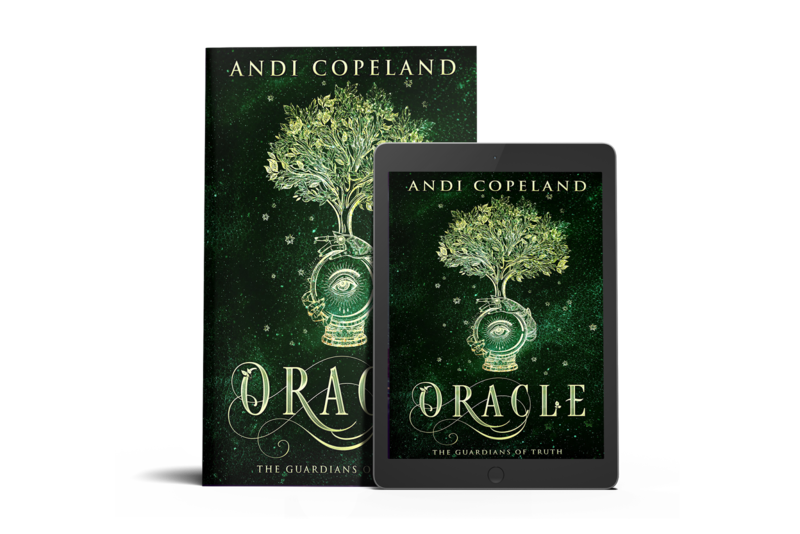 "Andi Copeland masterfully takes you on a journey of discovery in this coming of age - young adult novel. Rhennan is next in line to be Oracle, the one chosen by the Creator to guard the secret of Heaven â The Tree of Life. 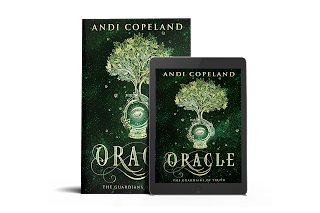 Rhen's grandmother, the current Oracle, fails to pass along the knowledge of Rhenâs destiny, and when strange things start happening, Rhen believes she is going crazy. Coming into her powers before her time, Rhen sees things she shouldnât. Her parents are keeping secrets from her, and that only adds to the stress she feels about her sanity. Angels and demons. Good versus evil. 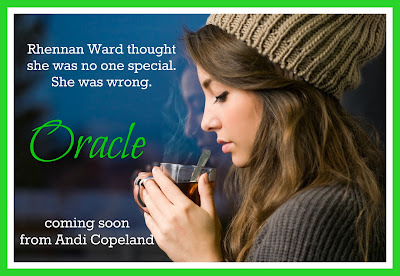 Things arenât always black and white, and Rhen has to figure out who she can trust. "I read the ARC of Oracle. OMG I never, ever, ever would buy a book like this. But I already preordered this one. 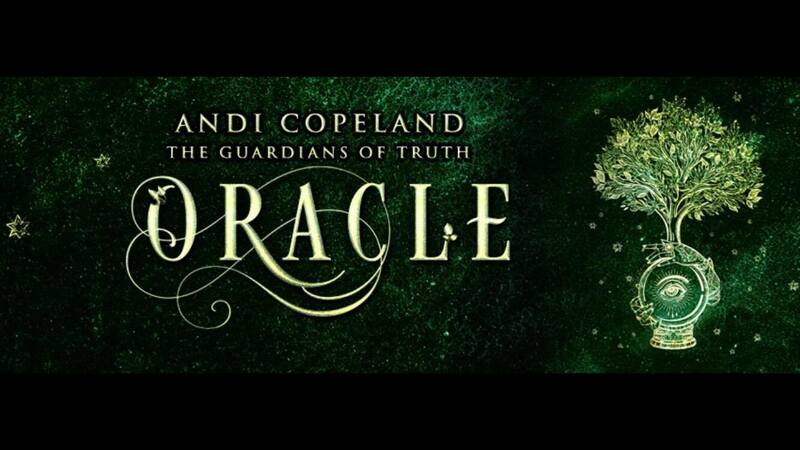 This book is freaking AMAZING!!!" Andi is a lover of music, mostly hard rock, and she prefers it live and loud. 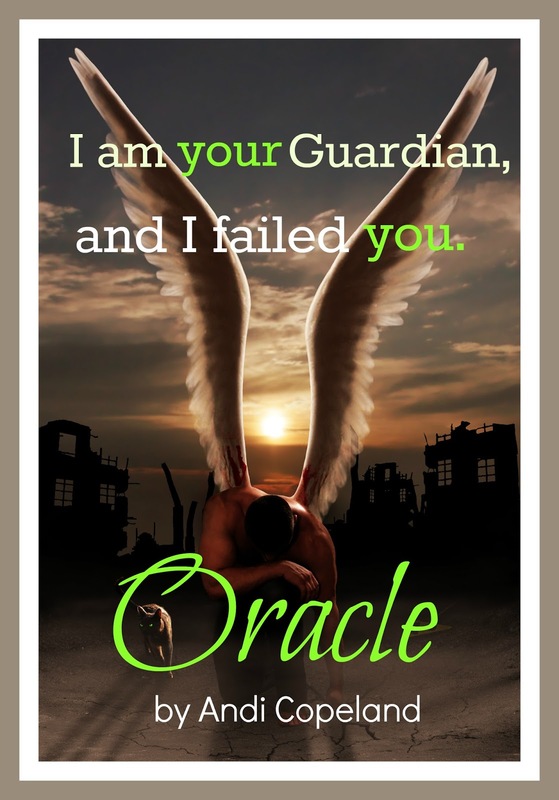 When she isnât writing, she can be found reading, riding her Harley, or playing trivia. When asked what her purpose in life is, she will say itâs to entertain the masses. Even if it's one person at a time.